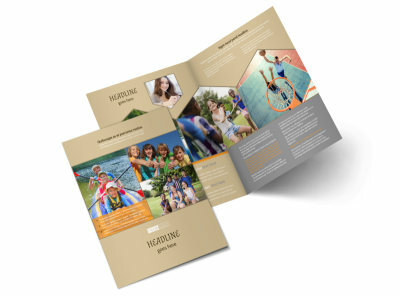 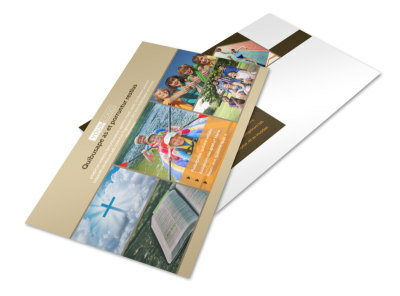 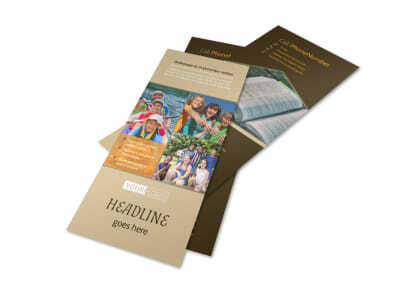 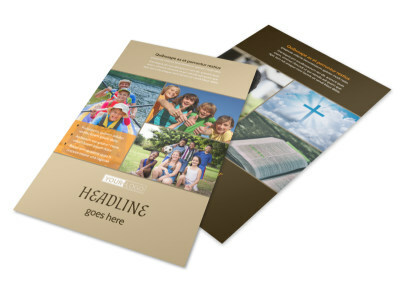 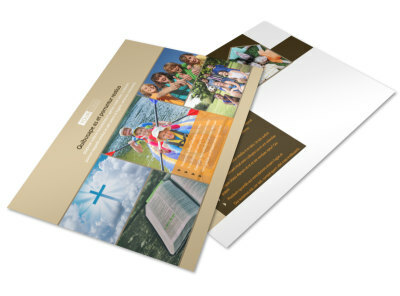 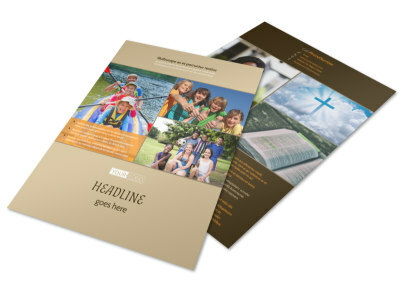 Customize our Bible Camp Business Card Template and more! 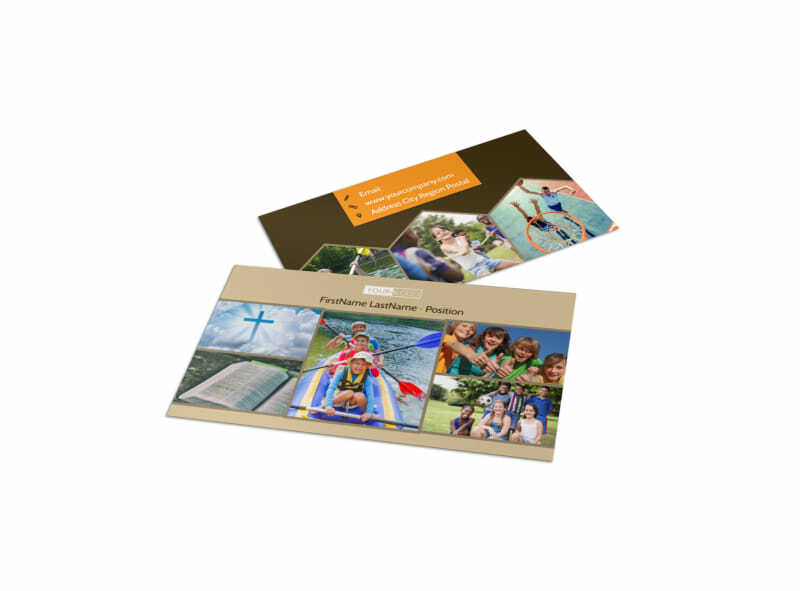 Make it easy for parents to contact you with any questions they may have pertaining to camp programs with Bible camp business cards. 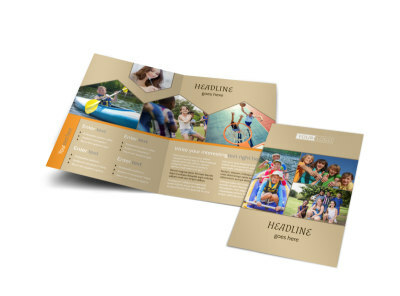 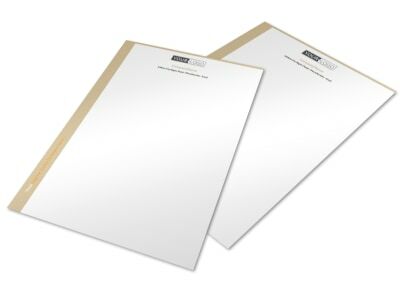 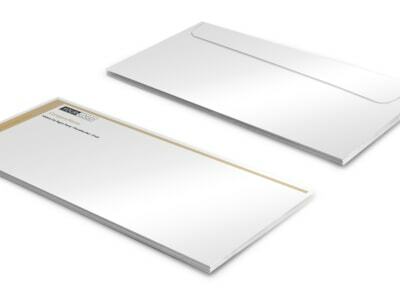 Choose a template and customize with design elements using our online editing tool. 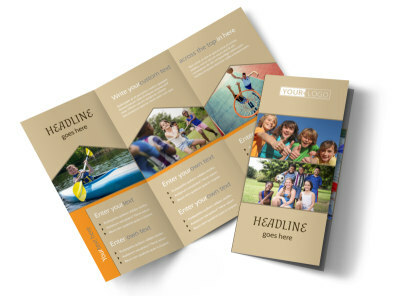 Pick a color theme, add photos, and edit the text to contain your contact information so parents know just exactly how to get in touch.